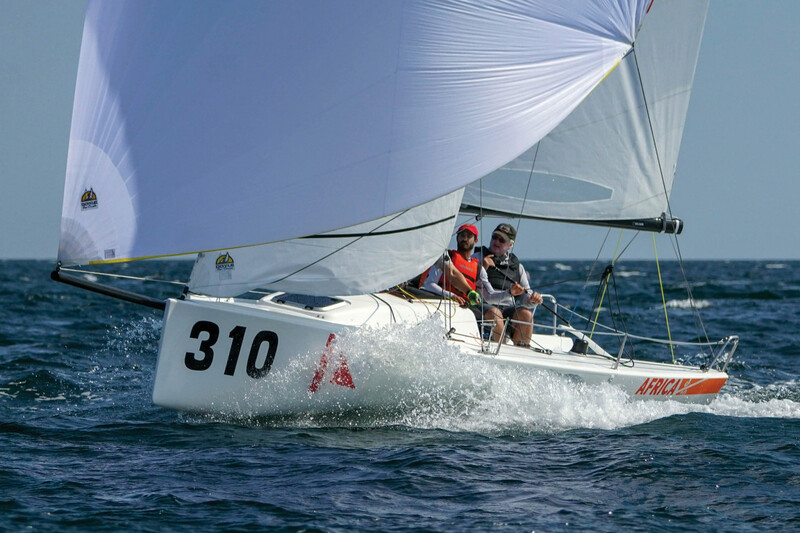 Sailmaker Jud Smith won his 10th world title last year with a decisive victory in the J/70 Worlds, sailed in his home waters of Marblehead, Massachusetts. 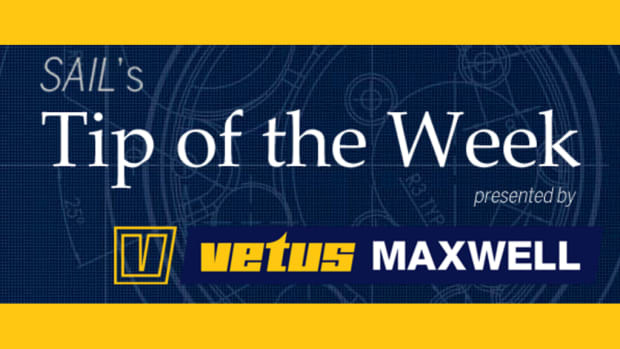 His achievement was recognized with a second Rolex Yachtsman of the Year award. 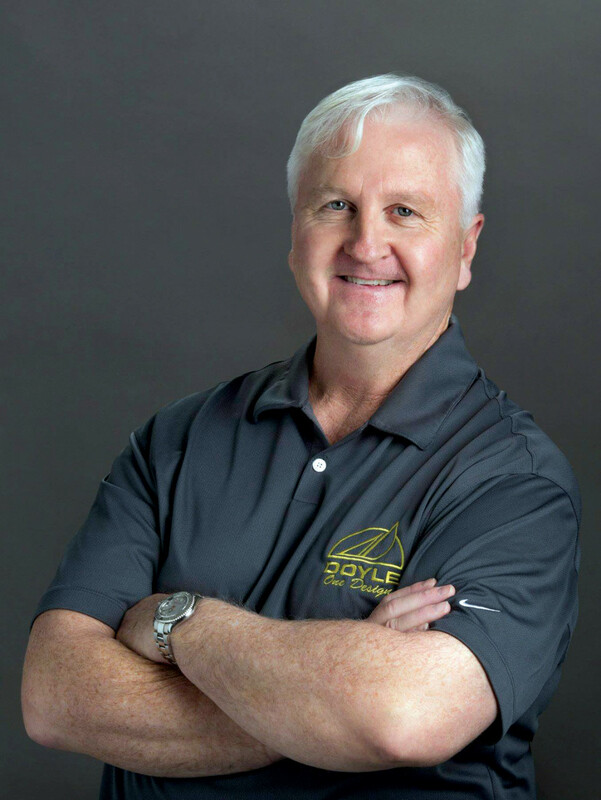 Head of the Doyle Sails one-design loft, Smith is a great ambassador for the sport, as friendly off the water as he is fiercely competitive on it. SAIL caught up with him at the start of the season. With 10 world titles under your belt, how would you describe this past September’s J/70 Worlds win? The idea of winning a world title in my hometown of Marblehead at the Eastern Yacht Club— my home club—was something I had never done before, and I doubted I would ever get the chance to do that again. That became my motivation for trying to win it, and it was the most meaningful part for me to win on my home turf. What was particularly great about winning the Yachtsman of the Year award is that it’s really nice to be recognized for all the work that went into winning the J/70 world title. You are 62 years old and still enjoying a remarkable career. How have you maintained your competitive edge and your focus? When I won the Etchells Worlds in 2006, I happened to turn 50, and I switched things up quite a bit. I pursued a new goal to sail in the Star class, although I had never set foot in a Star boat. Eleven years later I have to do a double-take at all the growth I have seen in the Stars. And in a sense, that led me to the J/70s. I began sailing a J/70 in 2012 and thought it might be an affordable family boat. I fell in love with the boat and competed in it over a summer. I don’t think those of us who got into the class early anticipated the explosion and competitiveness of the fleet. It has turned out that one never knows where something like this might lead, and it was great to be at the forefront of that. However, I think the main reason I have maintained my edge is that I have never really stopped sailing, and it is in a sense my job as a professional sailor and sailmaker. Yet, my motto has always been that I have to feel it or I’m not doing it. I feel that a competitive sailor has to have the passion and if it is not your dream or if you are doing it without a goal, there is no point really pursuing it. What advice would you give to teams that are contemplating getting into one-design racing? 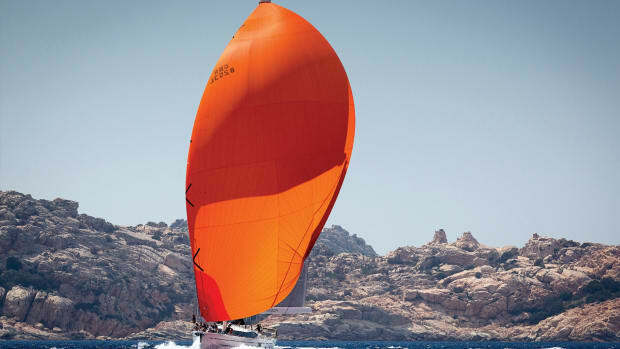 The basic draw to one-design sailing is that it is cost-effective. In many respects, being competitive in one-design racing is also a test of the sailor and the team compared to a development boat that is more costly. In a fleet like the J/70s right now, many of the early boats are still very competitive so older boats still do very well. 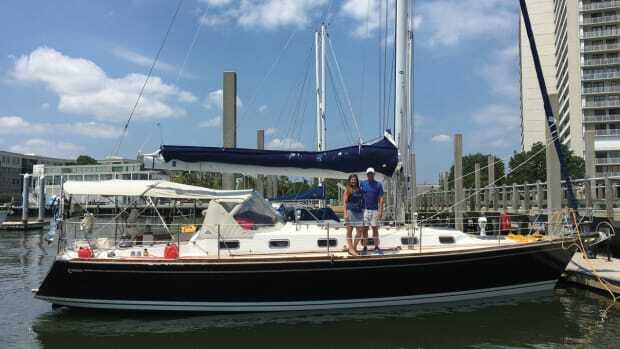 Also, professional sailors can help an owner get training, much like a golfer would get some professional instruction. Hiring a pro can certainly help a team to get on the fast track to winning and doing well. Further, these one-design events are very social and are more accessible and affordable, There are those in my peer group who are willing to spend money on their campaigns, but there is a grassroots element to it as they attend the same events as the less well-funded crews and everyone spends a lot of time socializing together. There are great sailors—the best in the world—here as well, because of the professional opportunities out there within the J/70s, Etchells and Star classes worldwide. These fleets are the biggest source for professional sailing opportunities worldwide. You’ve won world titles in several classes. 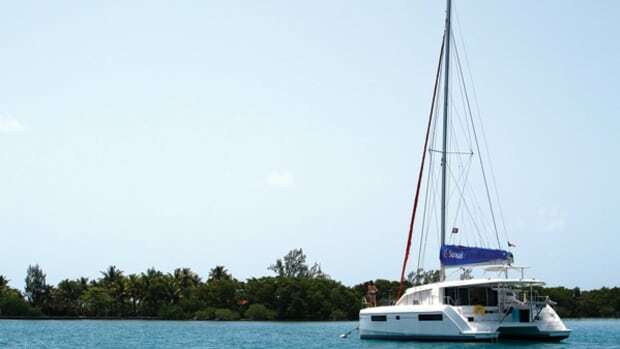 Which boat has been the most fun to sail? Sailing competitively has to be fun, and I have had fun in every boat I have sailed. I have won world titles in the Sonar, Etchells, J/70 and Mumm 30 classes. But for me, the Etchells has always been the boat that I put the most amount of time in, and I have competed in Etchells fleets throughout the world since the 1980s. However, I have had some of the most fun campaigning for the J/24 Worlds with my daughter Darby in 2012. We campaigned with her friends Marc Gauthier and Will Felder, who I had such a great time sailing with that they became my teammates in my J/70 campaign and ultimately our Worlds win. You could no doubt have been a fulltime professional sailor, but stayed in sailmaking. How has that shaped your sailing career? 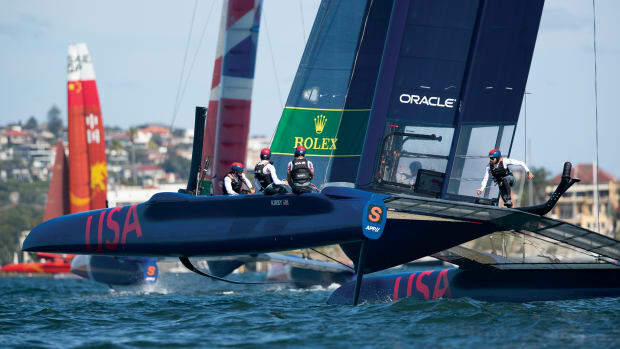 I have been a professional Category 3 sailor since 1995 when I competed in the America’s Cup, but I don’t really think I would be happy being a professional sailor full-time. As a sailmaker, I have been able to have an impact on both the level of racing and sail development. Right now, I get a lot of enjoyment and personal satisfaction seeing someone sail well with one of the sails I have made. It makes me very passionate about what I do. In the United States and worldwide, it seems clear that participation levels in sailing are declining. What can we do keep more sailors interested in the sport? I agree that the participation is down among 20- and 30-year-olds, but I have changed my opinion on sailing’s decline among the young because I see more high school, college and junior sailing programs in the country than ever before. I think in some respects the effects of the recession are still being felt in sailing. 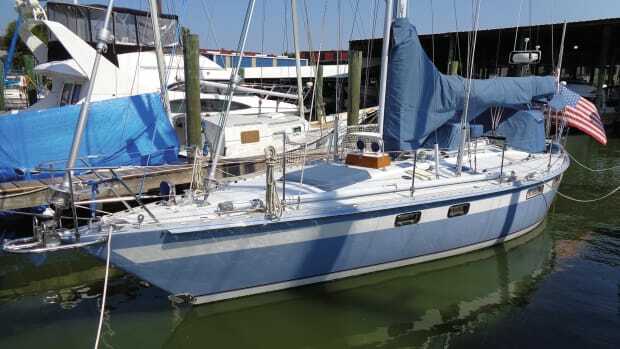 We lost big competitive fleets like the Farr 40s and the Melges 32s that require a lot of crew and were becoming something of a costly arms race. Smaller one-design boats help level the playing field and encourage more participation. Participation in Saturday afternoon one-design races in summer is dropping off, but competitive sailing is more of a year-round pursuit now. If you can set some time aside to compete in Florida in the winter, you will see immense growth in one-design sailing events there. Since the 1990s, sailing activity in Miami has changed tenfold. The city has really upgraded the infrastructure and encouraged sailors. 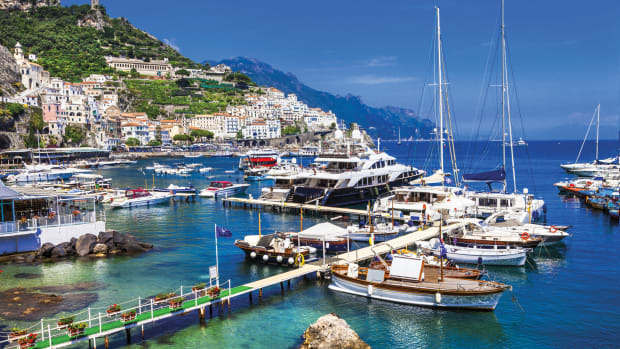 Nowadays, along with Miami, Tampa and St. Pete are where the action is for sailing during the winter months and boats come from Europe, Australia, New Zealand, and all over North and South America to compete.  You mentioned that your success at the J/70 Worlds had opened up some new goals for you going into your 60s. What goals are they? What I feel is important is that I am still relevant, and that is what anyone really wants to feel in their life and career. My goal seems to be shifting, however. I would really like to do more coaching and giving back what I have learned to other competitors. I really enjoy it and if I do see my ambition to do something different, I might like to see if coaching will take on a life of its own.